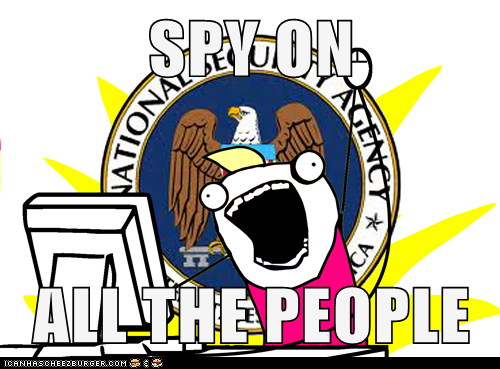 Security Memetics: what does a secretive government run amok do? this seemed like kind of an obvious place to take things. i'm surprised i haven't seen anyone else do this yet.